Syncopation is the name of OUJO’s 2018-19 residency at FREUD. The philosophy behind it is that big-band music is best enjoyed outside of the concert hall: we want people to have the freedom to enjoy the company of their friends, have a drink, dance, and to engage with our music in whatever way they feel most comfortable. 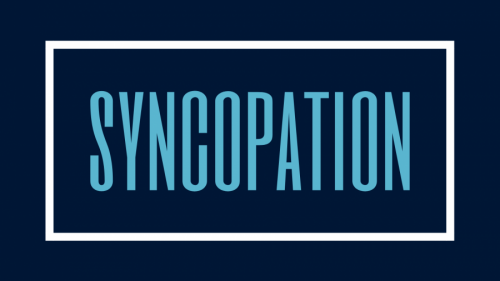 After two highly successful events, Syncopation is fast becoming one of the best nights out in Oxford, and we’re excited to take it in new and exciting directions! Updates on future instalments in the Syncopation residency can be found on our events page and on Facebook. Have a read below to see what we’ve done before! This inaugural Syncopation event got the residency off to a flying start, bringing hundreds of people to Freud for a drink, a dance and some big band jazz. We thought it went pretty well… but don’t take our word for it – check out this review by Daily Info! For our second outing at Freud, we decided to try something a bit different. We cleared the floor and enlisted the help of the Oxford Lindy Hoppers, who came and delivered a fantastic swing dancing workshop which everyone then got to put into practice with OUJO live! We had a great time and from the looks of these photos it seems so did our guests… can’t wait for Syncopation III!